USB drive data recovery software successfully retrieves deleted official documents, project files, digital photographs, images, pictures, memorable snapshots and other important data from all types of USB drives like pen drive, thumb drive, key chain drive, handy drive, flash drive and other types of USB drive available in the market. 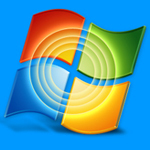 ✔ Retrieve missing or misplaced audio, video and picture files of all extensions. ✔ Provide advanced search and Standard search algorithms to recover lost USB drive data. ✔ Pen drive data recovery software get back your lost text documents, excel spread sheet, power point slides and other precious data. ☑ Flash drive file undelete program restore accidentally deleted mp3, mp4 files, folders from logically corrupted USB drive of all capacity. ☑ Data retrieval application retrieve lost data even if “drive not recognized” message display on your computer screen while working with USB drive. 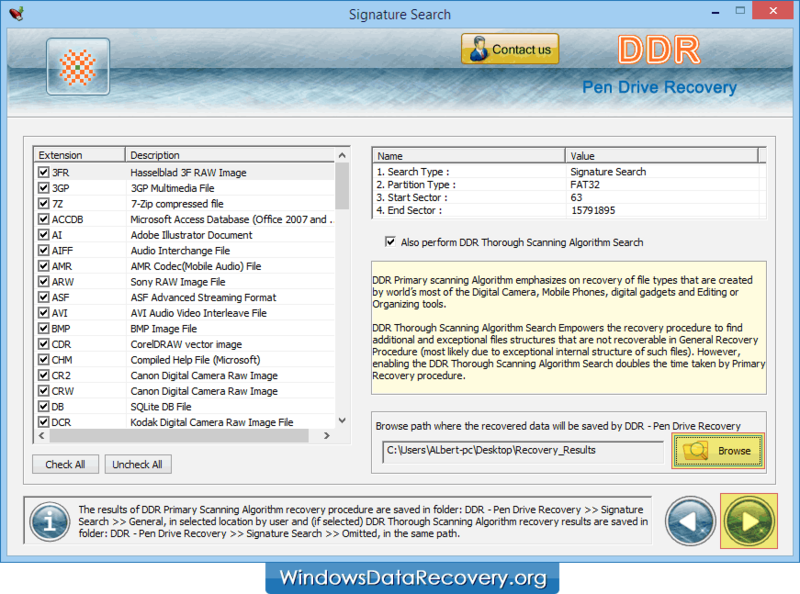 ☑ Thumb drive data restoration tool provide facility to display preview of your recovered data before their final recovery. 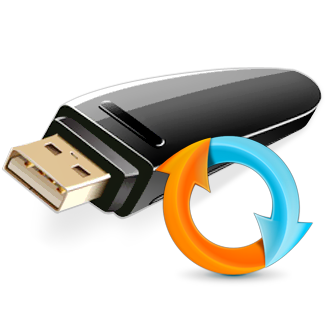 ☑ Recover lost data from formatted USB drive within minimal time.